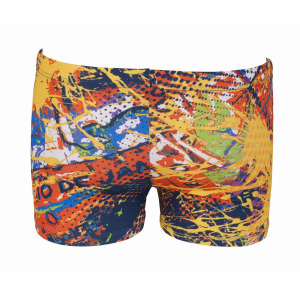 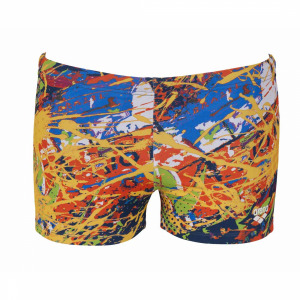 The Arena Dolcevita swim shorts have an eye-catching Italian holiday inspired design. 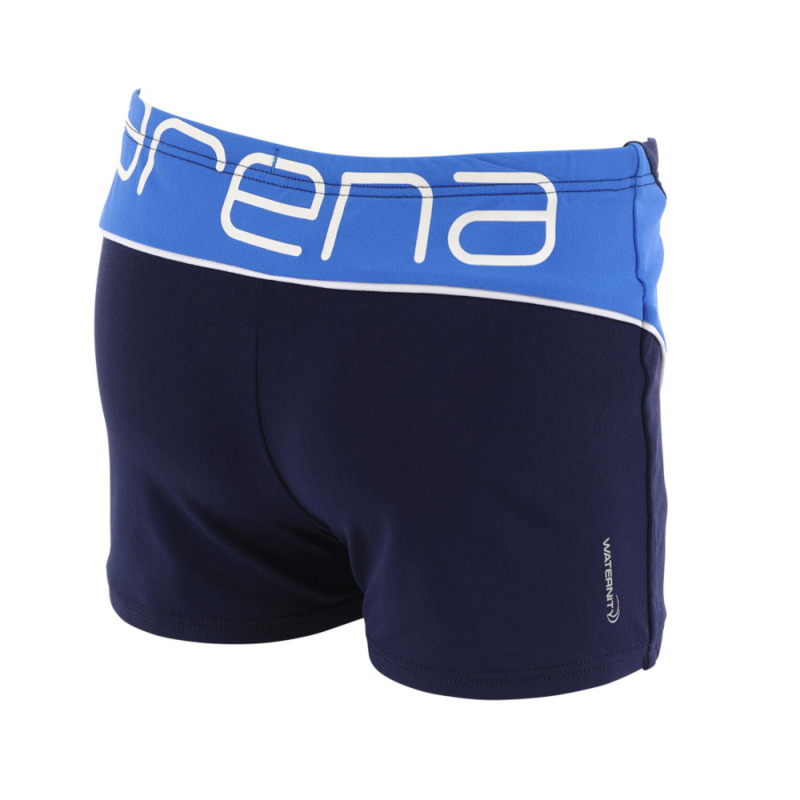 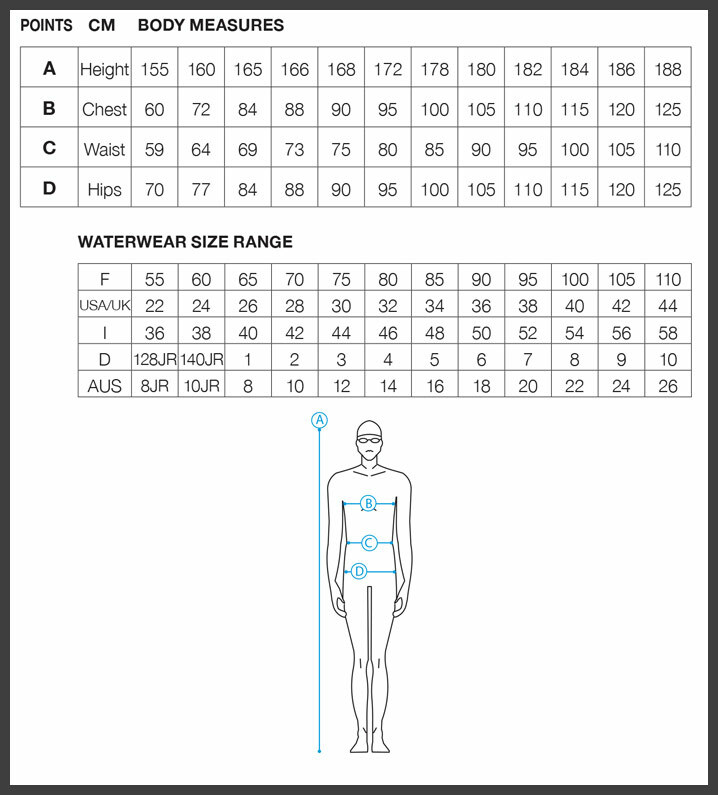 They have a 27cm side seam and drawcord waist and as they are made with the latest Arena Waterfeel X-Life Eco ® fabric they are super comfortable with an excellent fit. 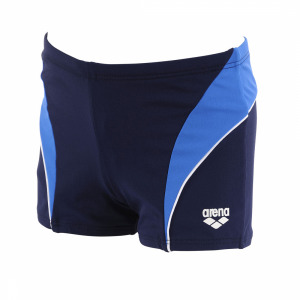 As Waterfeel X-Life Eco® offers 10 times more resistance to chlorine degradation and an enhanced protection from fit loss due to the harsh pool environment it makes these shorts perfect for both the training and the holiday pool!